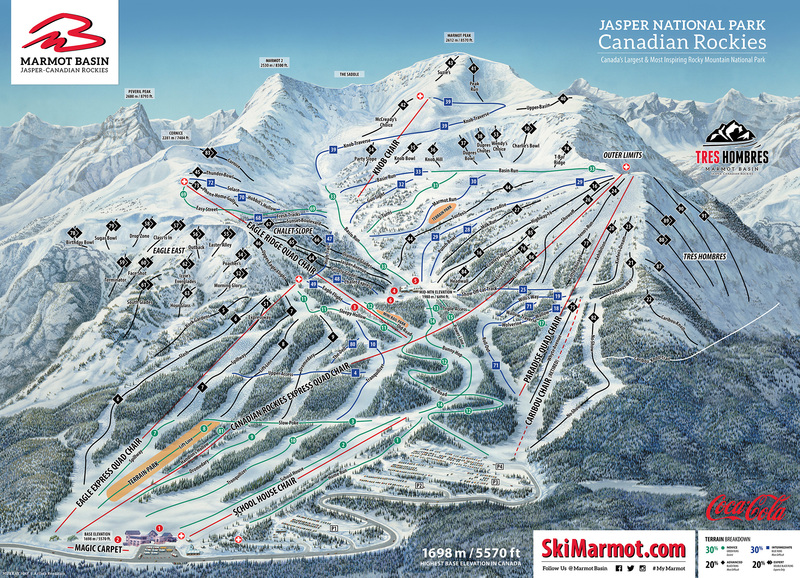 View the trails and lifts at Marmot Basin with our interactive trail map of the ski resort. Plan out your day before heading to Marmot Basin or navigate the mountain while you're at the resort with the latest Marmot Basin trail maps. 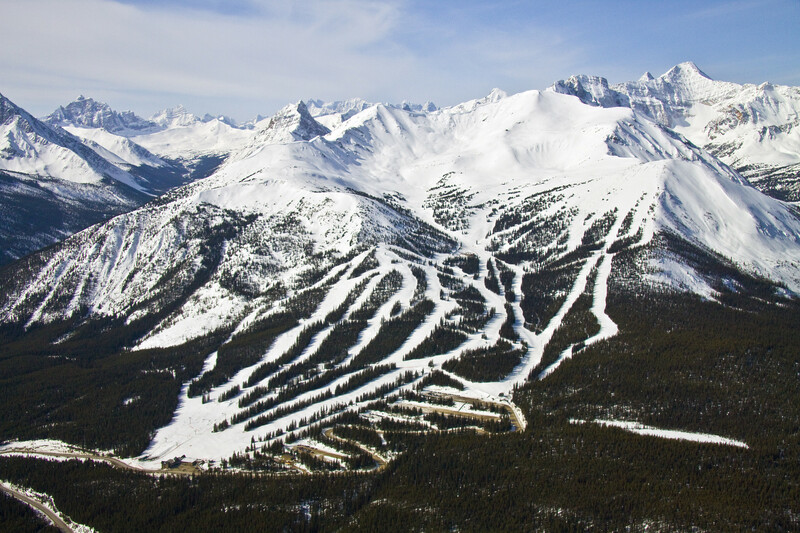 Select resorts also feature an additional trail map from partner, FatMap that provides a 3D view of the ski resort, including slope steepness and aspect, along with information on what it's like to ski each of the trails at Marmot Basin. Great day at Marmot Sat! Feb 8 Great coverage and groomers all over the mountain with deep powder on tres hombre, the knob and eagle east. Still getting some fresh tracks in deep pow on eagle east towards the end of the day! Pretty good conditions, some main runs are getting icy. Better stuff up higher. Fantastic virgin powder if you take the hike above Knob Chair. Conditions are great at Marmot right now! Especially given it’s early season.